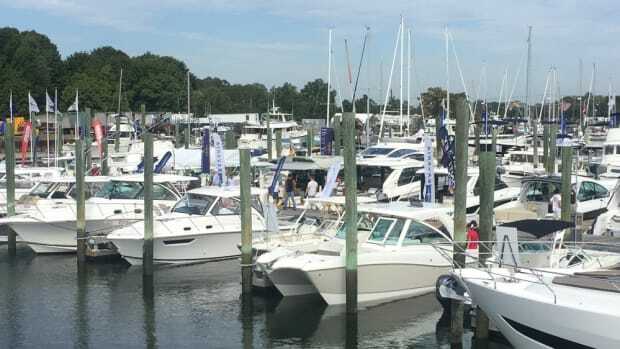 Brewer Yacht Sales said it has sold 50 brokerage boats for two months in a row. 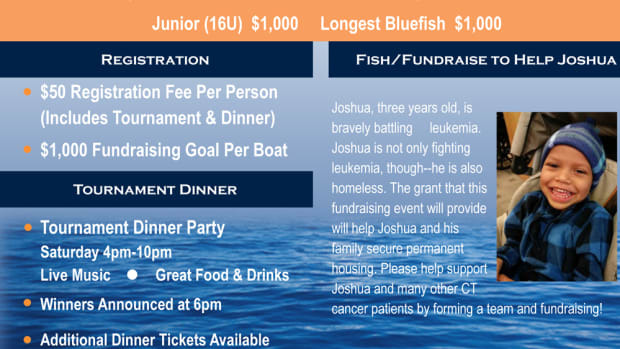 The inaugural Fishing Against Cancer Tournament is set to be held Sept. 15-16 at the Brewer Pilots Point Marina in Westbrook, Conn.
Marine yacht surveyor Dexter A. Holaday, of the Noank section of Groton, Conn., died Monday. He was 72. 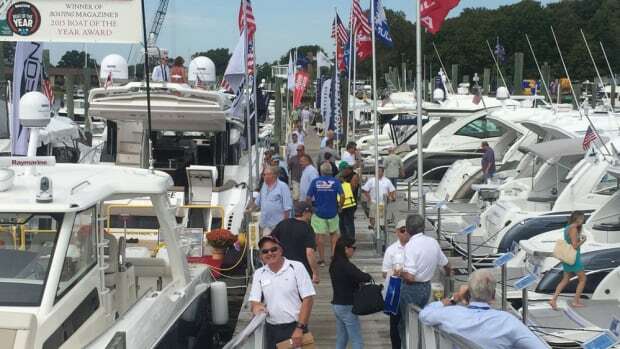 Boats from 20 to 75 feet will be in Essex to attract buyers from Connecticut, New York, Rhode Island and beyond. Milone & MacBroom will guide the association through the National Environmental Policy Act process. 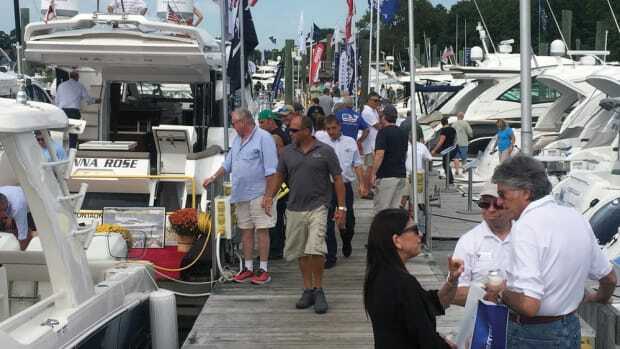 The Hartford Boat Show, powered by Evinrude, will open Thursday and run through Sunday at the Connecticut Convention Center. This year's show will be held Feb. 9-12 at the Connecticut Convention Center in Hartford. The drive, which is intended to be an annual event, concluded Dec. 23. 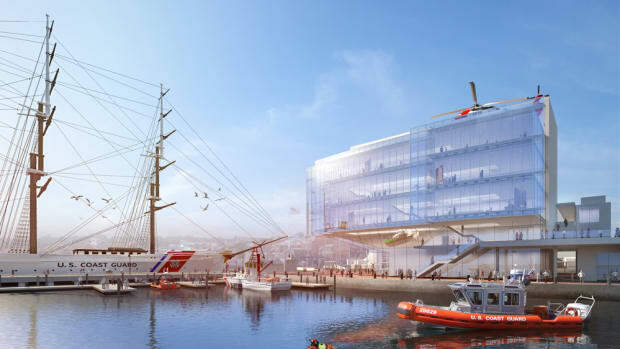 The National Coast Guard Museum Association said it presented conceptual exhibit designs to the U.S. Coast Guard Museum Advisory Council. Organizers of the Connecticut show said attendance was 14,839, a 6 percent increase from 2015. Traffic on the docks at the in-water show was quite heavy on Friday. 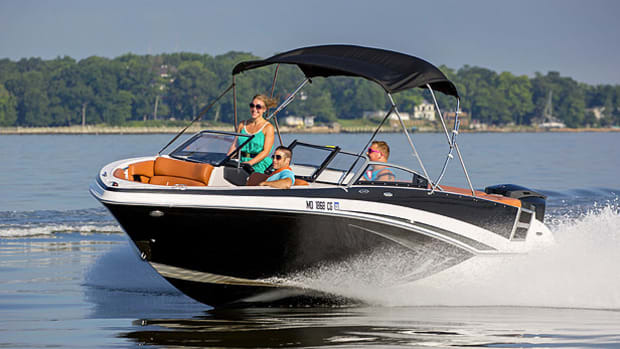 Century Boats, said it signed a new dealer agreement with S&S Marine in Old Saybrook, Conn.
Sea Tow is hosting a two-day Hands on the Helm Boating University in Portland, Conn., for boaters ages 10 to 16. 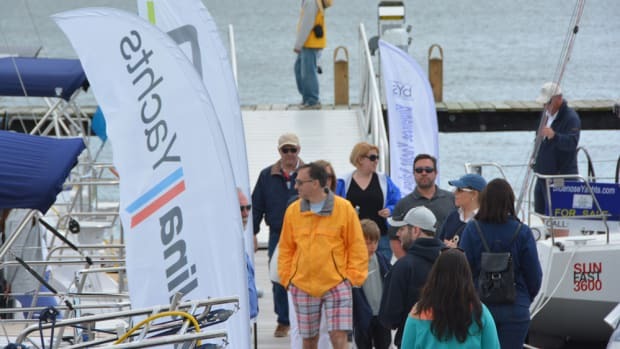 The 2016 show will be held April 2-3 at the Greenwich Water Club in the town’s Cos Cob section. A Connecticut judge ended state receivership over the Amistad schooner. Powerboat operators would have to be at least 16 and complete a course in safe towing under the bill. 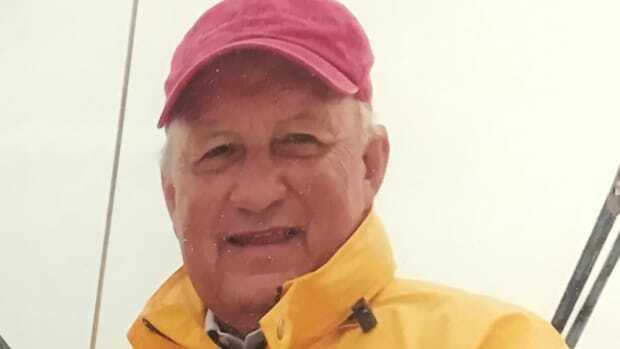 Boatyard manager: Conn. tax hike will help R.I.